Earlier this year two company directors from NAF (Greencoat Limited) attempted to register a company with the name “Science Supplements”. 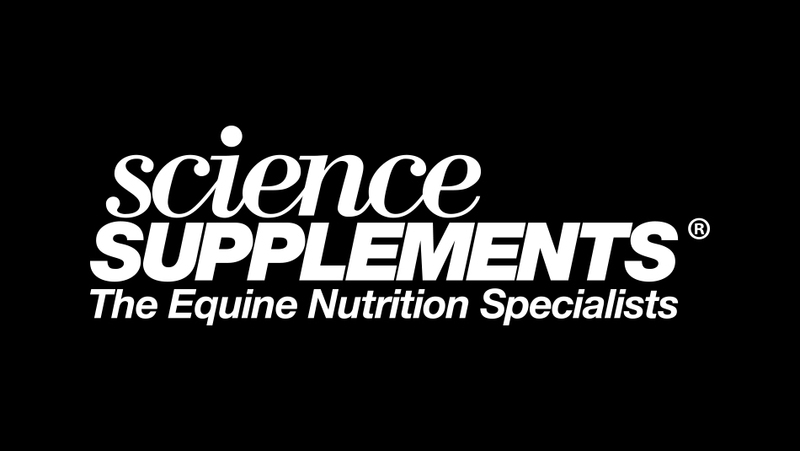 Yesterday, Science Supplements released a statement which read: “We instructed our legal team to correspond accordingly in robust terms citing, amongst other complaints, trademark infringement and passing off. “We believe the attempt to register our name (which is a registered trademark) leads to a clear likelihood that consumers would believe the businesses to be the same or connected and deceive the public and trade into thinking a connection exists between NAF and Science Supplements when indeed there is none.